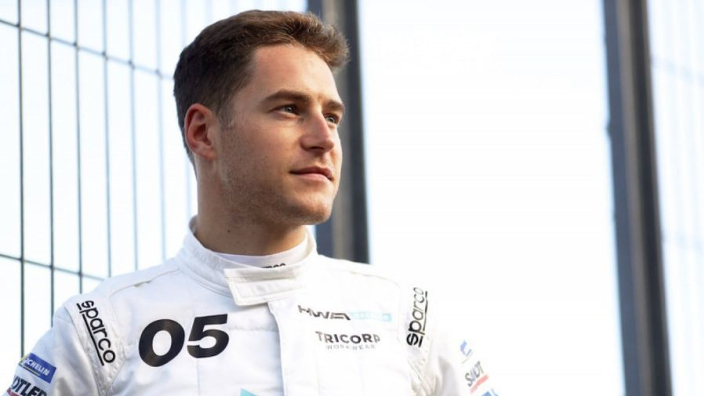 A year to forget on the track for Stoffel Vandoorne ended in fitting circumstances after he finished third-last on his Formula E debut with the Mercedes-affiliated team HWA. Vandoorne started the season-opening Ad Diriyah E-Prix fourth, but was 17th when the chequered flag fell. Vandoorne opted for a move to the all-electric series after he was dropped by McLaren on the back of a 2018 Formula 1 season in which he was outqualified by teammate Fernando Alonso in all 21 races. Things appeared to be going better for the Belgian when he qualified fifth and was promoted another spot on the grid after penalties were applied. However, he soon found himself going backwards and only Alex Sims and Edoardo Mortara – who crashed on the opening lap – finished behind him. Another former F1 face on debut was Felipe Massa – the Brazilian finishing 14th with Venturi. The race was won by Antonio Felix Da Costa, handing victory to BMW on the manufacturer's FE debut. Reigning champion Jean-Eric Vergne finished second after a thrilling race-long battle with the Portuguese driver, with Lucas Di Grassi rounding off the podium. With new cars and new rules for drivers to handle, the attack mode zone offered the race a huge layer of intrigue, with cars given a four-minute power boost as a reward for running off-line.